Hey Bay Area friends! 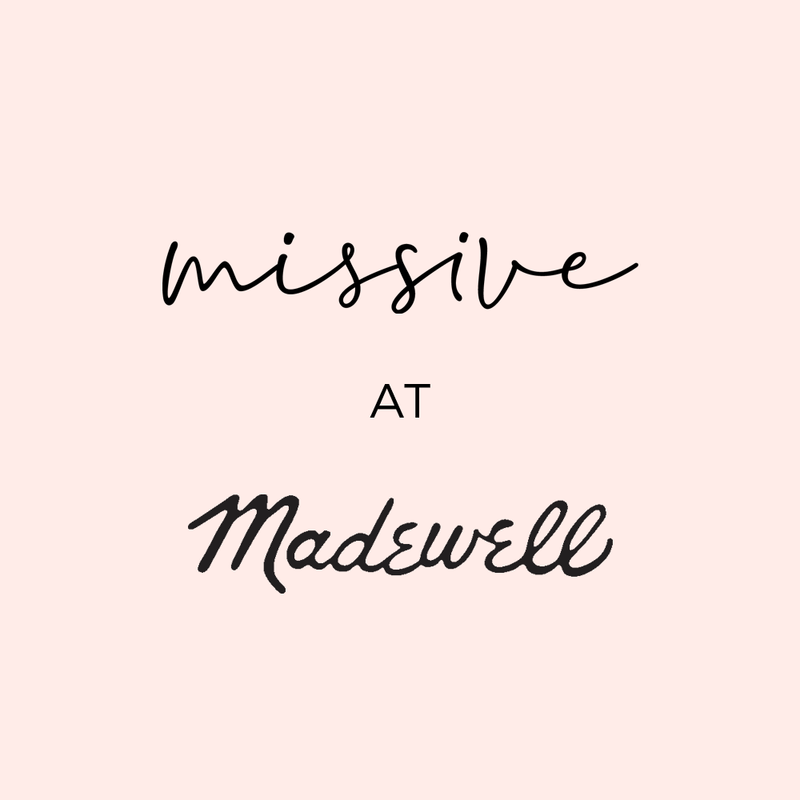 Exciting news...We're having a Valentine's Day pop up event at Madewell in Berkeley on Saturday 2/9 from 1–4pm! Join us for sips and treats hosted by Madewell while you shop our line of sweet letterpress cards, stationery and gifts for Valentine's Day and beyond. RSVP here — We hope to see you at the Fourth Street Shops!